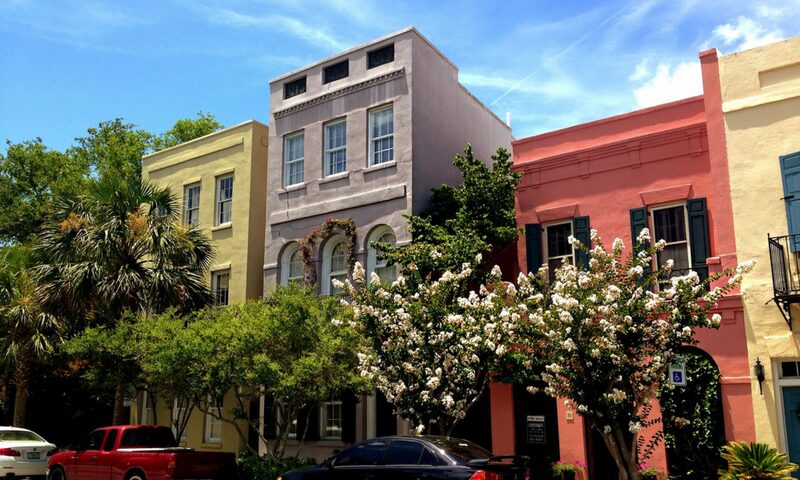 Kids and Teens – Charleston Shines! ‘Journey from the past to the present and heritage to habitat at the Ravenel Caw Caw Interpretive Center. Rich in natural, cultural and historical resources, Caw Caw was once part of several rice plantations and home to enslaved Africans who applied their technology and skills in agriculture to carve the series of rice fields out of cypress swamps. Environmental Educator or Interpreter-led educational group rates are available with reservations Monday through Sunday or self-led educational group rates available with reservations Wednesday through Sunday. For more information, call (843) 889-8898. Old Slave MarOld Slave Mart Museum – Charleston, S.C.
‘The Old Slave Mart, located on one of Charleston’s few remaining cobblestone streets, is the only known extant building used as a slave auction gallery in South Carolina. Once part of a complex of buildings, the Slave Mart building is the only structure to remain. When it was first constructed in 1859, the open ended building was referred to as a shed, and used the walls of the German Fire Hall to its west to support the roof timbers. Slave auctions were held inside. The interior was one large room with a 20-foot ceiling, while the front facade was more impressive with its high arch, octagonal pillars and a large iron gate. It is owned by the City of Charleston. Hours – Monday-Saturday, 9:00am to 5:00pm. Old City Market Hall and Sheds – Historic Charleston, S.C.
‘Steeped in history and charm, the Charleston City Market is a popular destination for all who visit the Holy City. Open 365 days per year, the Market is an exciting place for tourists and local Charleston residents alike. Market Hall stands facing Meeting Street as the main entrance to four blocks of open-air buildings. 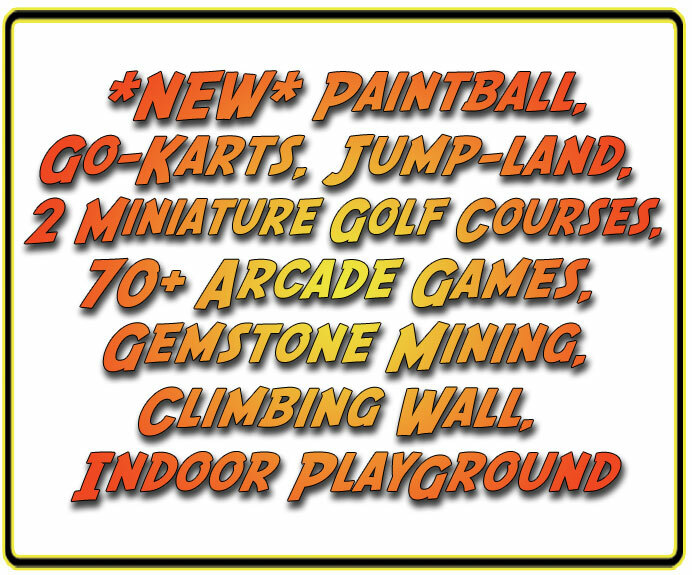 Open 9 a.m. to 6 p.m. and sometimes later on weekend evenings. 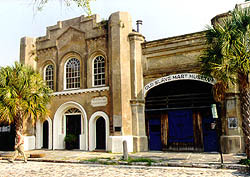 ‘The Market Hall and Sheds, a National Historic Landmark, are the only surviving market buildings in Charleston, and one of a small number of market complexes still extant in the United States. 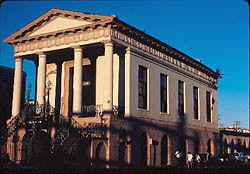 The Market is also considered to be one of Charlestons best examples of Greek Revival style architecture, exemplified by its massive portico supported by Tuscan columns. The buildings were constructed in 1840 to 41 and were designed by prominent local architect Edward Brickell White. For more about the history of the market and the current occupancy visit the National Park Service Website ORWikipedia. The CSS Hunley or L.L. 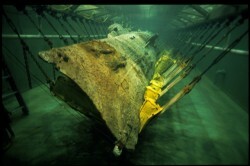 Hunley is a previously sunken Confederate submarine which was finally found in 1995 off of Sullivans Island. It was found by the National Underwater Marine Agency team of best selling author Clive Cussler. Hunley tours are available every Saturday from 10 AM – 5 PM and Sunday Noon-5 PM. Last tour begins at 4:40 PM. Tours are not available on weekdays so scientists can continue their work preserving the Hunley for future generations. Tours are not available on Easter Sunday. Tickets ordered in advance are $12.00 plus a service charge and can be purchased by either calling toll-free 1-877-448-6539 (1-877-4HUNLEY) or at www.etix.com (links to specific dates listed below). Children under 5 are free. Walk-up tickets are also available on a first come, first serve basis. These tickets do not have a service charge. Tickets for Friends of the Hunley members, senior citizens, and military are discounted to $10.00. If you are eligible for this discount, please purchase your ticket at the door. 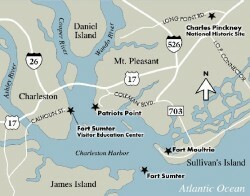 1250 Supply Street (on the old Charleston Navy Base), North Charleston, S.C.
– For questions about Hunley tours, please call the Friends of the Hunley directly at 843.743.4865 ext. 10. – If you have questions about pre-reserved tickets, please contact Etix.com at support@etix.com. 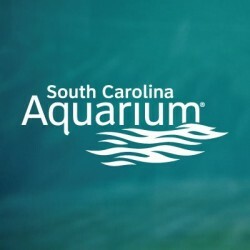 South Carolina Aquarium – Charleston, S.C.
Closed Thanksgiving Day, Dec 25, and half day Dec 24 (open 9am-1pm). Patriots Point Naval and Maritime Museum – Mt. Pleasant, S.C.
Blackbeard’s Cove Family Fun Park, Mount Pleasant, S.C.